The new chipsets, Samsung Exynos Auto and Samsung ISOCELL Auto offer cutting-edge application processor and image sensor technology solutions to the road. Samsung Electronics, a part of the Samsung Group, has announced the introduction of two new chipsets or processors for the automotive segment for connected cars technology. 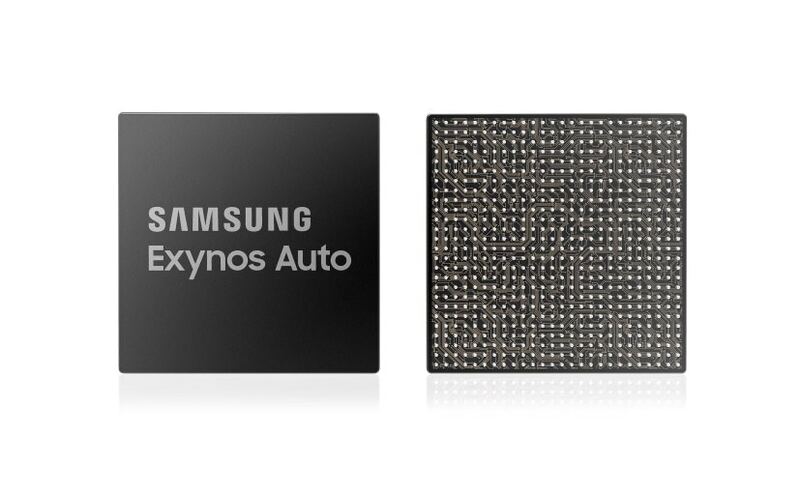 Christened the Samsung Exynos Auto and Samsung ISOCELL Auto, the new chipsets claim to offer cutting-edge application processor and image sensor technology solutions to the road. While the former Exynos will help manufacturers develop in-car apps for infotainment, advanced driving assistance systems, and telematics, the ISOCELL Auto is targeted at developing in-vehicle infotainment systems and telematics solutions. Processors from Exynos Auto range come in three sub-categories: Exynos Auto V series for advanced in-vehicle infotainment (IVI) systems, Exynos Auto A series for ADAS, and Exynos Auto T series for telematics solutions. On the other hand, Samsung's ISOCELL image sensors are built on the company's innovative pixel isolation technology, which provides greater visibility of the road and surroundings even in low-light environments, while enabling more precise identification of objects. The sensors also allow vehicles to perceive road conditions or potential hazards even when driving through tunnels or other high-contrast environments.